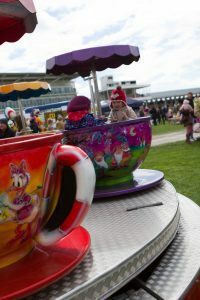 The first of our 2019 Flat Racing Fixtures and the going is 'soft to cuddly' for our Family Raceday featuring the Rotherwood Recruitment Mascot Gold Cup! Fast & furious; flat racing returns to Wetherby for the first of three scheduled flat fixtures in 2019. 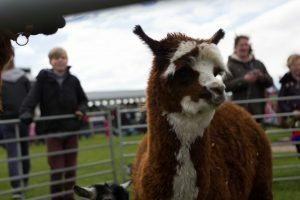 An exciting seven race flat programme is supported by a host of family entertainment on the day including the Rotherwood Recruitment Mascot Gold Cup. 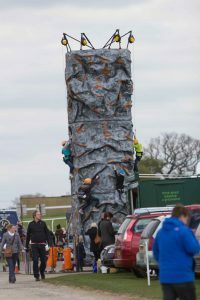 Accompanied children under 18 are admitted free of charge to every raceday at Wetherby, which makes the day even better value. 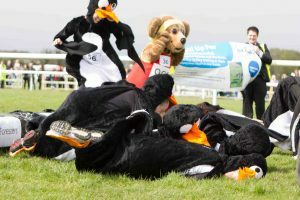 The 14th running of the, Guinness World Record Holding, Mascot Gold Cup! 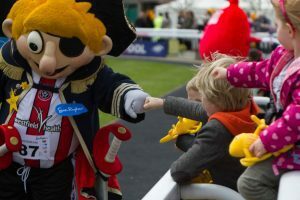 The world’s largest mascot race, The Mascot Gold Cup, sponsored by Rotherwood Recruitment, returns to our Family Day in 2019. 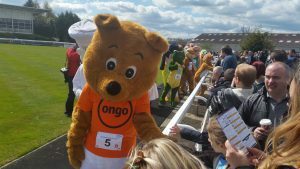 If you are interested in participating as a runner in the Mascot Gold Cup please visit the event page. 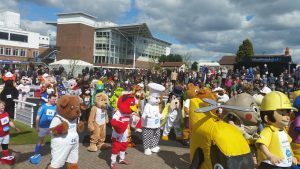 Sue Ryder have Mascot Costumes your company/charity can hire and there is a half-price unlimited ticket offer for Mascot Supporters. 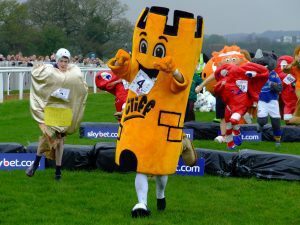 Today's Mascot Gold Cup has been organised by Sue Ryder Manorlands Hospice who will be the main beneficiary of todays fundraising. Sue Ryder provide hospice services for people dying from conditions like caner, heart failure or lung disease, and their family and friends. Their specialist hospice care teams include; doctors, nurses, physiotherapists, occupational therapists, social workers and bereavement support workers who work seamlessly together to support every person to spend the time they have left in the way they choose. 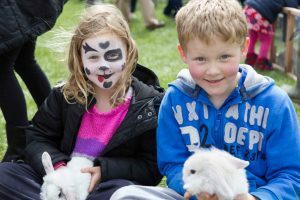 To find out more about Sue Ryder and the fantastic work they do please visit their website below. 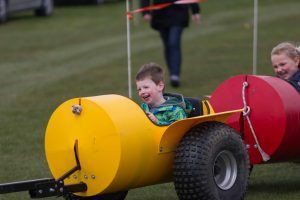 We will be joined by the National Festival Circus who will be putting on a series of free performances throughout the day in their big top tent.